Film industry and politics are two worlds where if you carry yourself well you can stand among the masses and descend the barrier of classes. Check out these film stars who swapped glamour for political power. 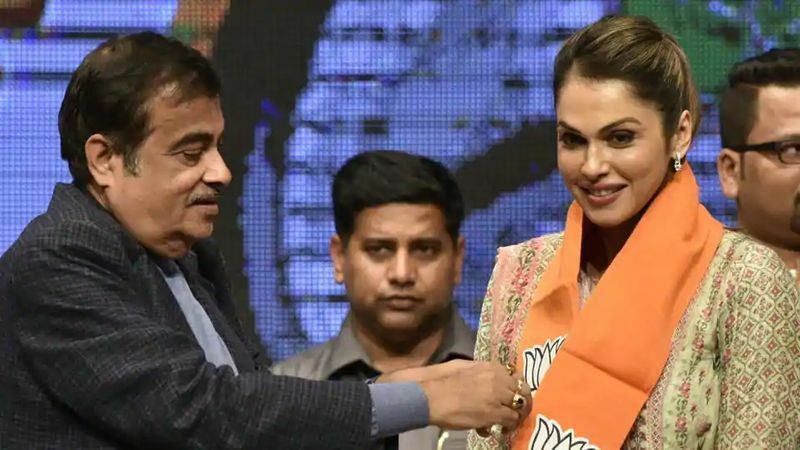 Isha Koppikar: Bollywood actor Isha Koppikar joined the Bharatiya Janata Party last week. Welcomed into the party by Union minister Nitin Gadkari who was present on the occasion, she has been appointed as the working president of the BJP’s women transport wing. 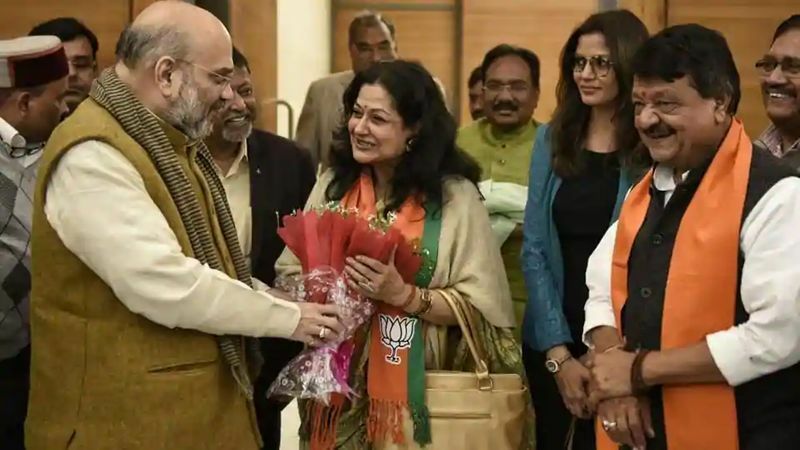 Moushumi Chatterjee: Veteran film star Moushumi Chatterjee joined BJP a few weeks ago in the presence of party leaders Mukul Roy and Kailash Vijayvargiya. Reports suggest the yesteryear artist might contest the upcoming Lok Sabha elections as well. 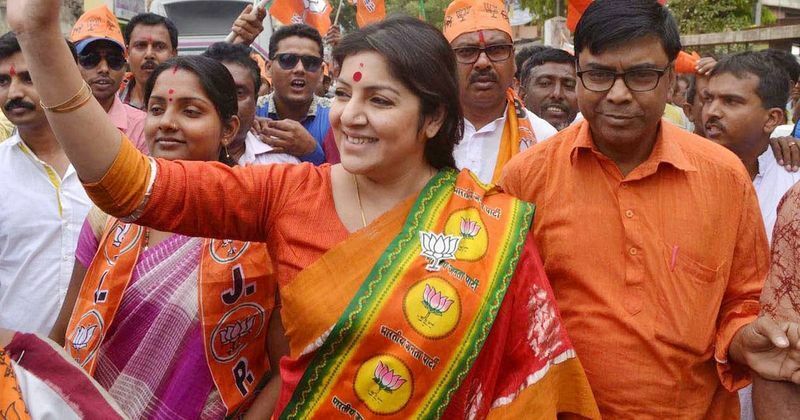 Locket Chatterjee: Bengali actor Locket Chatterjee joined the BJP after quitting Trinamool Congress. Chatterjee, who was a member of the state’s women commission, also quit the role claiming that she felt suffocated in Trinamool. Presently, Chatterjee is the president of woman wing of the Bharatiya Janata Party in the state of West Bengal. 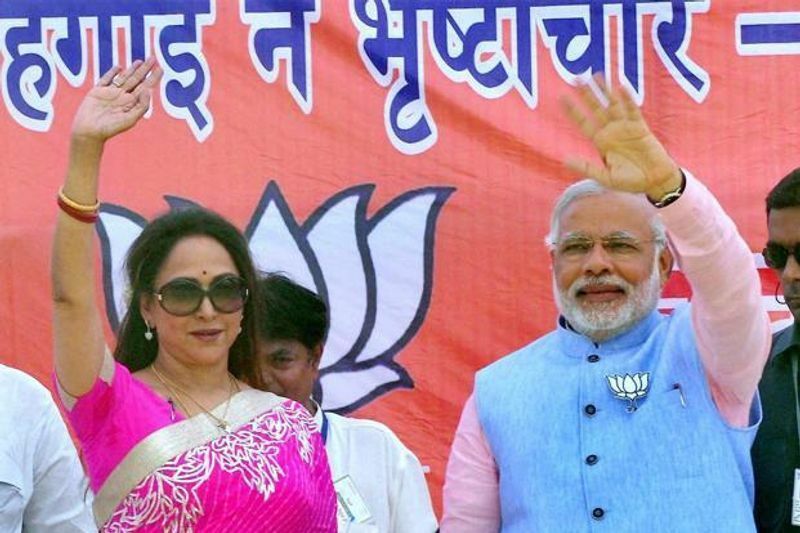 Hema Malini: Dream Girl of Bollywood, Hema Malini works with Bharatiya Janata Party (BJP). From 2003 to 2009, she also served as an MP to the upper house – the Rajya Sabha. In 2014, Malini was elected to the Lok Sabha. 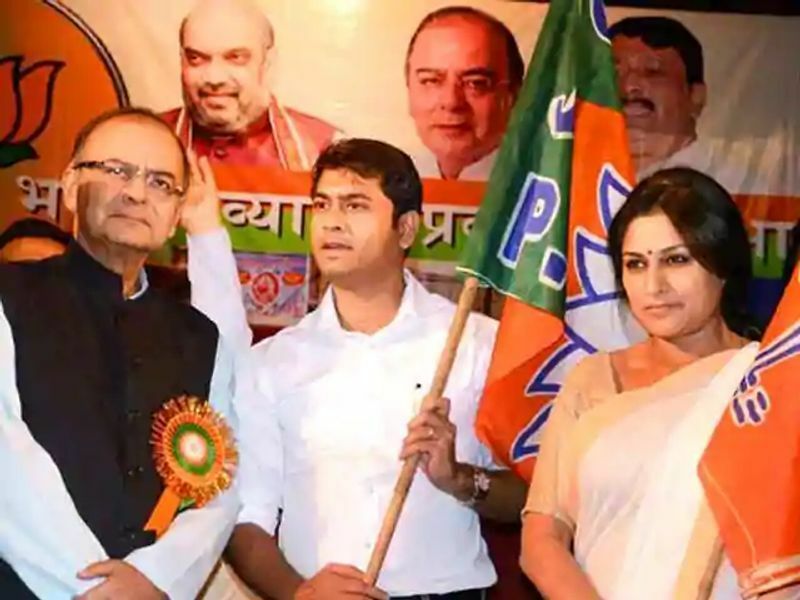 Roopa Ganguly: Actor Roopa Ganguly joined the Bharatiya Janata Party in 2015 where finance minister Arun Jaitley handed over the party flag to Ganguly, formally inducting her into the BJP fold. Ganguly gained cult popularity for playing Draupadi in the television series Mahabharat. 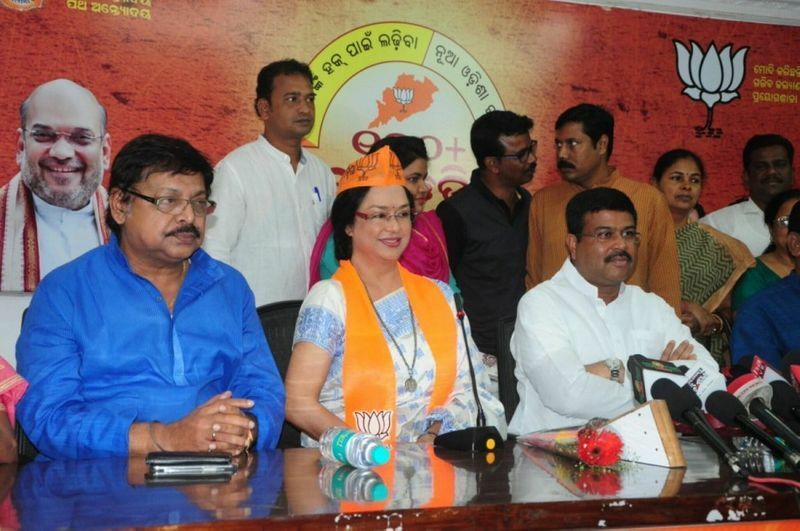 Aparajita Mohanty: Veteran Odia actor Aparajita Mohanty joined the BJP last year in February in the presence of the party’s senior leaders including union petroleum minister Dharmendra Pradhan. She quit the Congress in January 2018. “I joined the BJP as I was influenced by Prime Minister Narendra Modi’s ideals,” she said. Kashish Khan: Bhojpuri actor and model Kashish Khan also joined the prestigious ranks of BJP. 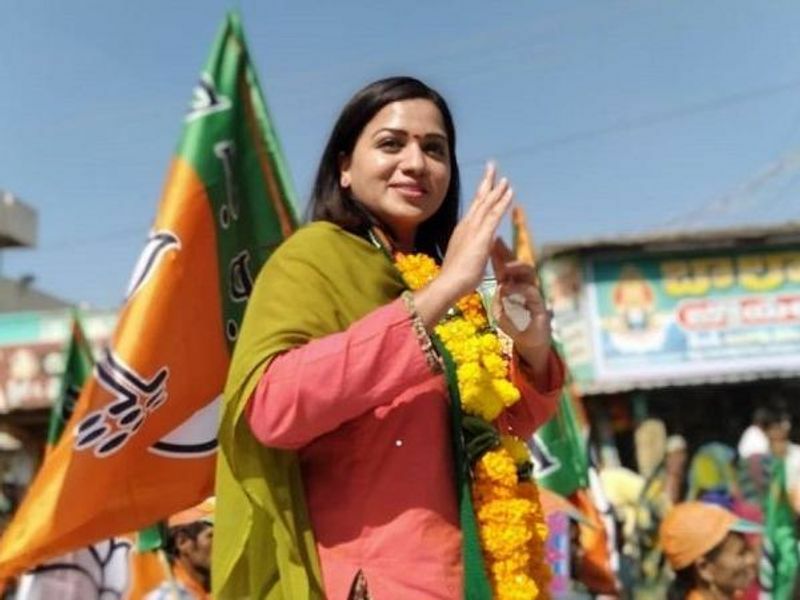 Madhavi Latha: Telugu actor Madhavi Latha officially joined BJP last year, a move welcomed by union minister Nitin Gadkari. 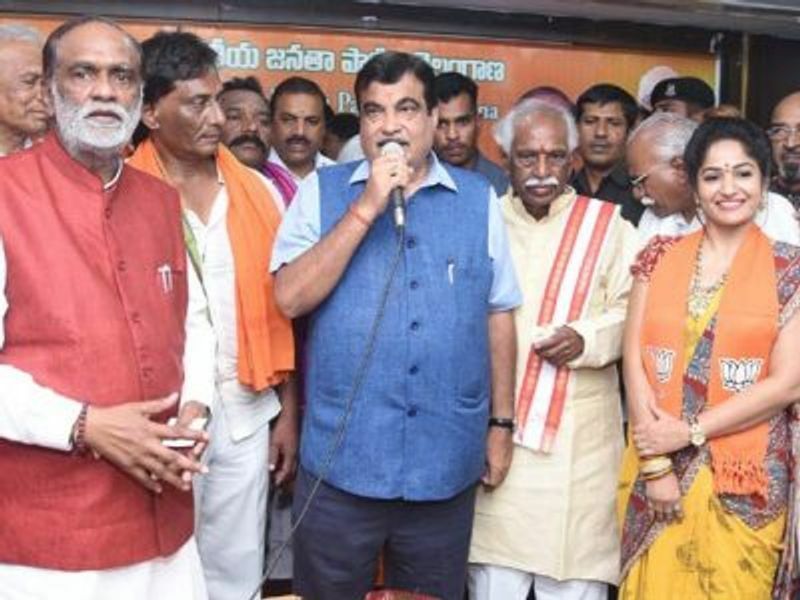 Soon after joining the party, Latha posted photos on social media and wrote, "Finally Joined in BJP Official joining with the presence of central minister Nitin gadkari.... Happy to be part of national party BJP." 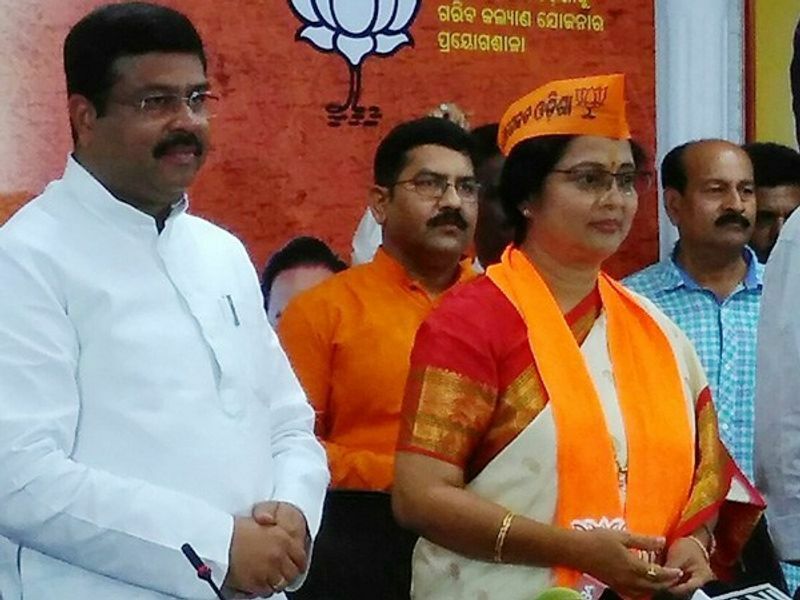 Mahasweta Ray: Veteran Odia actor Mahasweta Ray joined the BJP in the presence of senior leaders, including Union minister Dharmendra Pradhan, at the party headquarters in Bhubaneswar on February last year. "I joined the BJP as I was influenced by the ideology of Prime Minister Narendra Modi. I do not know anything about the ideology of Chief Minister Naveen Patnaik," she said in an apparent dig at the chief minister. 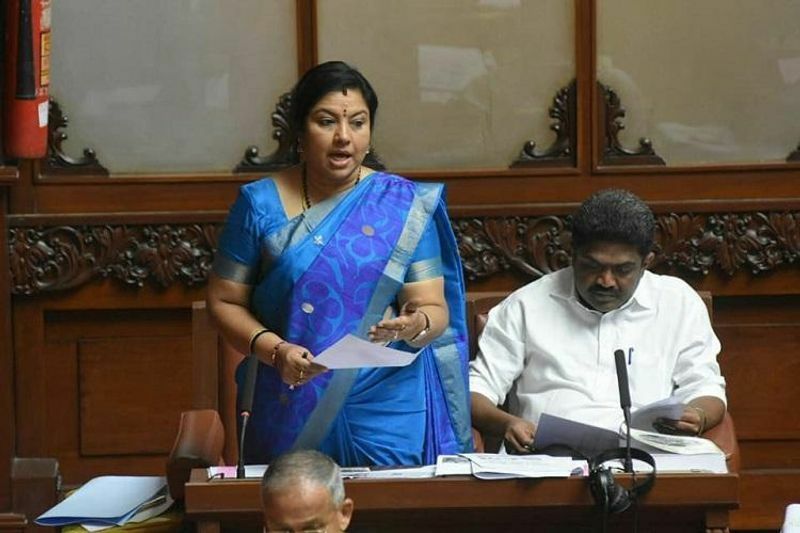 Malavika Avinash: Malavika, known for her work in Kannada and Tamil films, has always aspired to make a difference by becoming an active politician. She joined Bharatiya Janata Party in September 2013 and was appointed one of its co-spokespersons in February 2014. 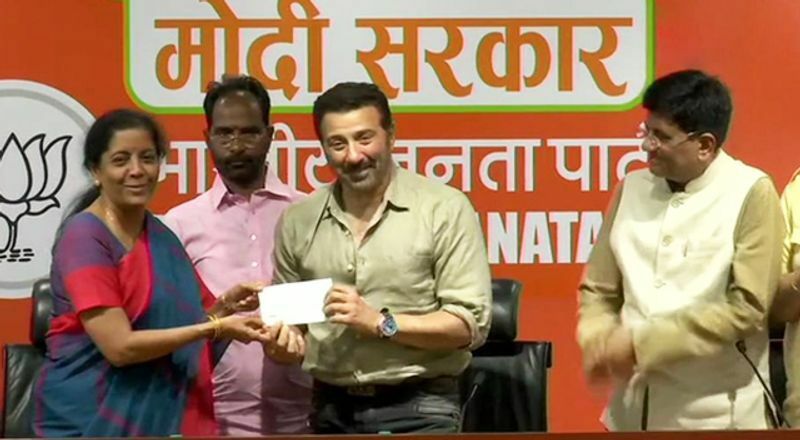 Reshma Rathore: Actor Reshma Rathore, who hails from Yellandu of Kothagudem district joined Bharatiya Janata Party last year in the presence of State President K Laxman in Hyderabad. 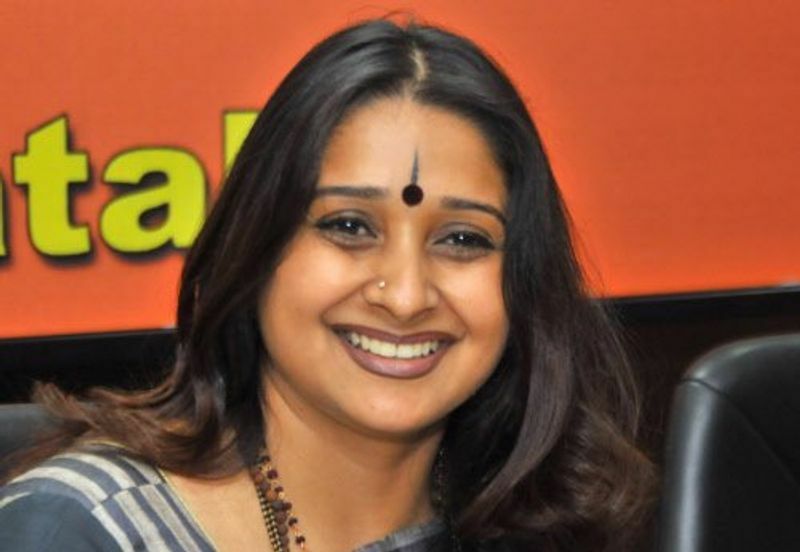 Tara Anuradha: Tara is well-known for her work in Kannada cinema. She joined the BJP in 2009 and is currently a nominated member of the Karnataka Legislative Council. She was elected as the president of the Karnataka Chalanachitra Academy in 2012 and held the position for a year.